"You Can Get My Stuff When I'm Dead" is Lisa Levy's personalized art-auction where she puts her life on display. Lisa Levy is not dying. She’s not even under the weather. In fact, she’s feeling pretty good; however one day like the rest of us, she’s going to die. Having turned 61 this year, Levy says her new show “You Can Get My Stuff When I’m Dead” debuting in Bushwick’s Art During Occupation Gallery (ADO), is about normalizing death in a society that is very uncomfortable with the concept. Levy, a multi-disciplinary artist who served as Bushwick Daily’s advice columnist back in 2012, took a break from installing the project to talk with us. “The bottom line is I’m going to die, hopefully not for another 25 years, but it’s going to happen. We are all going to die. 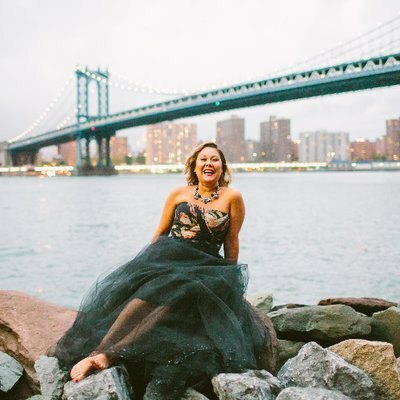 It’s part of our existence from the moment we are born, so let’s start talking about it instead of repressing it all the time,” Levy told Bushwick Daily. The exhibition launches with an opening reception on Nov. 3 and runs through Nov. 26. It will feature over 250 of Levy’s personal possessions: her prom dress, the high school denim skinny shorts she used as a barometer to determine if she would gained weight, a letter she wrote while coming off of an acid trip, and the actual toilet she sat naked on for two days last year as part of her two-day protest of the art world. Levy will personally lead instructional tours of “You Can Get My Stuff When I’m Dead” during its run. All of her items will be displayed and numbered in the gallery. There will be cards for people to list which item they want and why. The “why” part is key, as many people will want the same item. “Ideally, I’d like to have a connection to the people getting my stuff at the end of the day,” Levy said. 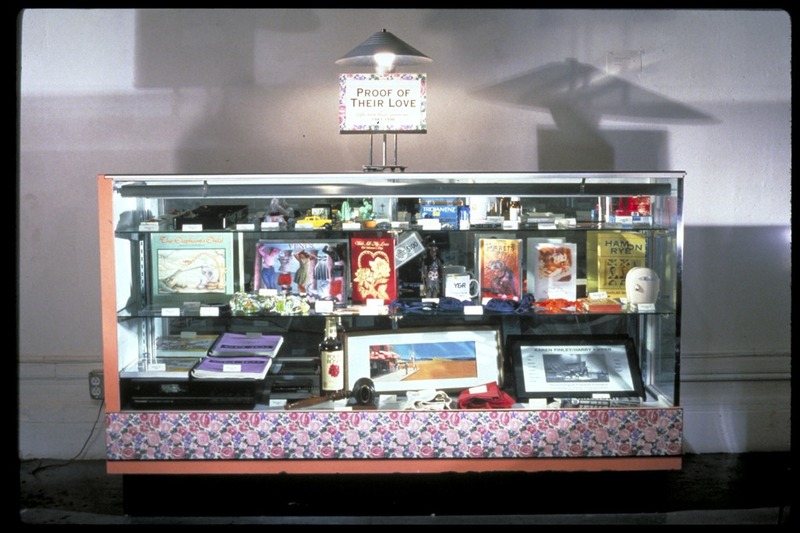 As for the possessions she thinks will get the most requests, Levy cites her 1996 artwork “Proof of Their Love,” a six-foot display of gifts that men have given to her during her lifetime. Levy and her husband Phil, who have been together for 18 years, will also have a will and testament document in place. “At the closing party, I’ll announce who gets what and then the results will be formalized into a legal revised will so they can be distributed after my death,” she said. Levy admits that while the process of cataloging and offering her possessions to the public has been cathartic, it’s more personally invasive than she ever could have imagined. At the end of the day, Levy’s says the goal of her exhibition is for people to get comfortable integrating death into their own lives. "You Can Get My Stuff When I’m Dead" runs from Nov.3-26 at Art During the Occupation Gallery, 119 Ingraham St., Brooklyn. Gallery Hours: Friday and Saturday Noon-6:00 p.m., Sunday 1-5 p.m., and also by private appointment.